NEW LISTING!!! 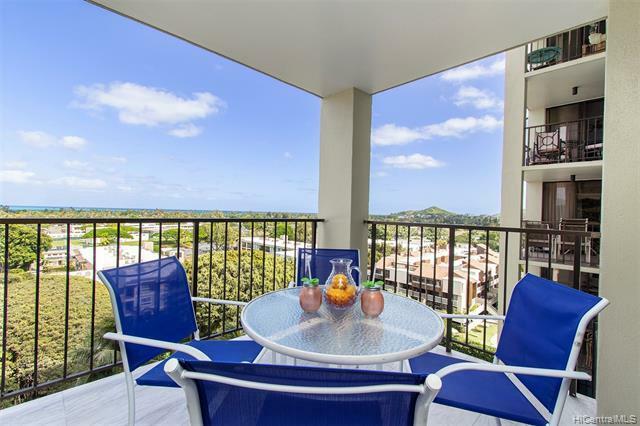 Enjoy stunning panoramic ocean and mountain views from this beautifully upgraded and immaculately maintained 2 bdrm/2 bath/2 cvrd parking unit at Kailua's premier high rise condos, Windward Passage. 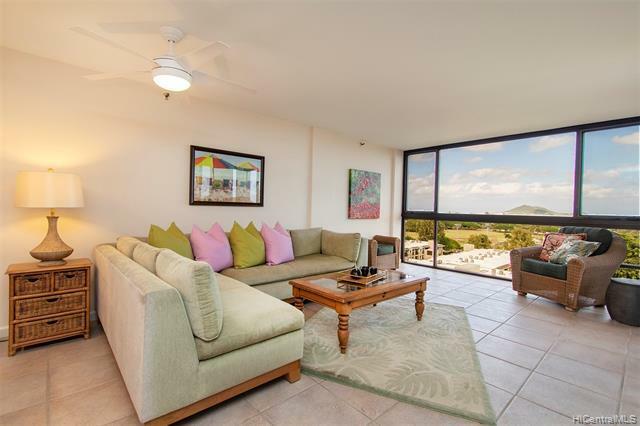 Features include a newly renovated open kitchen with quartzite counter tops and Bosch stainless steel appliances, custom African Mahogany cabinets and finishes throughout, updated bathrooms, and a covered lanai from which to enjoy cool island breezes and tranquil sunrise views. 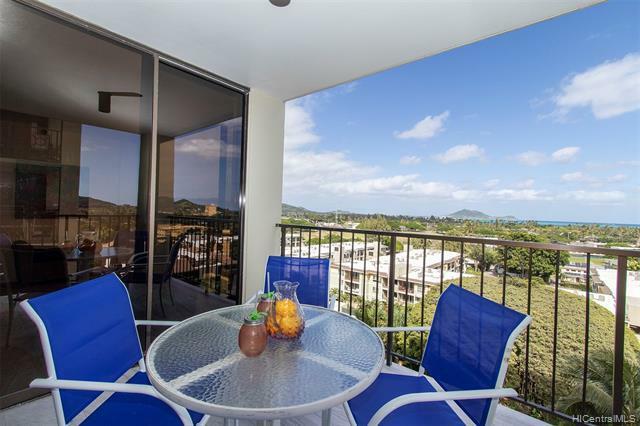 Located in the heart of Kailua Town close to shops, restaurants, entertainment, and beaches. A MUST SEE! Dont miss this fantastic opportunity!